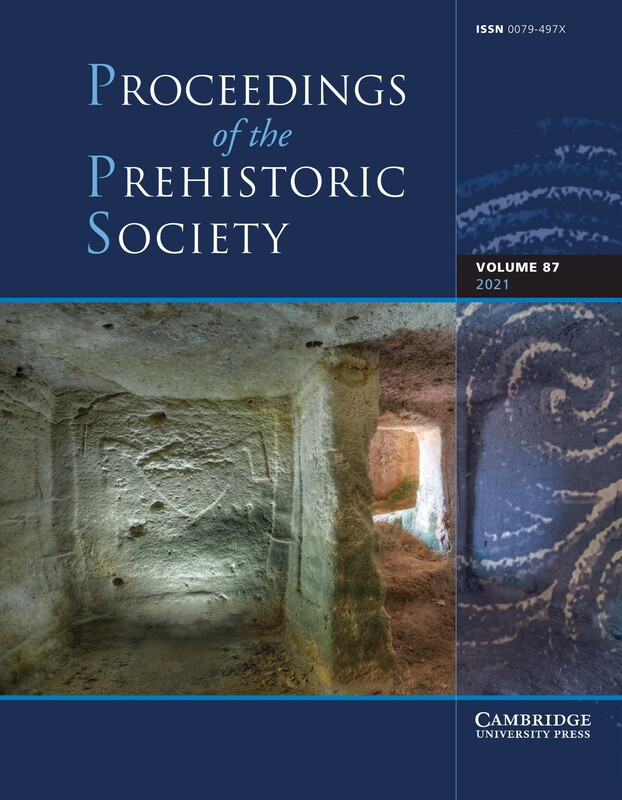 Stone Tools in the Paleolithic and Neolithic Near East: A Guide surveys the lithic record for the East Mediterranean Levant (Lebanon, Syria, Israel, Jordan, and adjacent territories) from the earliest times to 6,500 years ago. 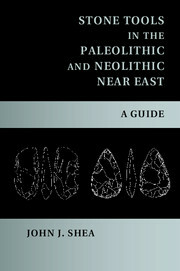 It is intended both as an introduction to this lithic evidence for students and as a resource for researchers working with Paleolithic and Neolithic stone tool evidence. 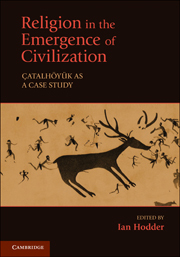 Written by a lithic analyst and professional flintknapper, this book systematically examines variation in technology, typology, and industries for the Lower, Middle, and Upper Paleolithic; the Epipaleolithic; and Neolithic periods in the Near East. 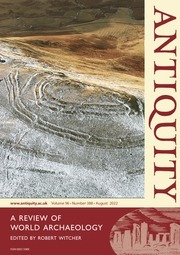 It is extensively illustrated with drawings of stone tools. 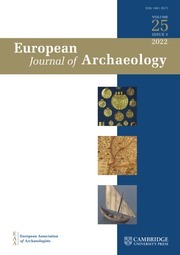 In addition to surveying the lithic evidence, the book also considers ways in which archaeological treatment of this evidence could be changed to make it more relevant to major issues in human origins research. 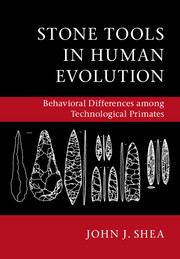 A final chapter shows how change in stone tool designs point to increasing human dependence on stone tools across the long sweep of Stone Age prehistory. 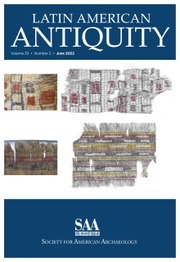 "In this useful volume, anthropologist Shea … fills an important niche by providing the first multi-period survey of Near Eastern stone tool typology and technology." 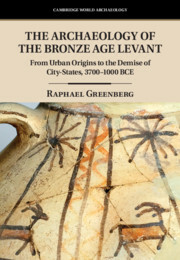 "… an excellent resource and one that certainly fills a long-standing gap in the literature for the Levant. 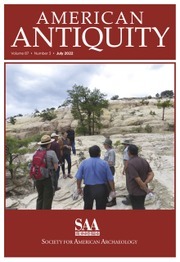 Shea's volume on Levantine stone tools should be on every stone artifact researcher's bookshelf and also would serve as an excellent resource for a course on lithics." 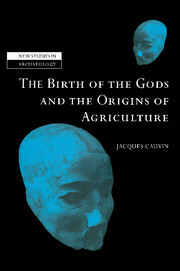 John J. Shea is Professor of Anthropology at the State University of New York, Stony Brook. 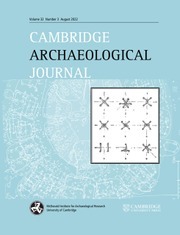 He has conducted archaeological research at Stone Age sites in the Near East (Israel, Jordan, and Egypt) as well as in Eastern Africa (Eritrea, Ethiopia, Kenya, and Tanzania). Shea is also a professional flintknapper (one who makes replicas of stone tools) and he has demonstrated these and other skills involving Stone Age technologies in numerous television documentaries. 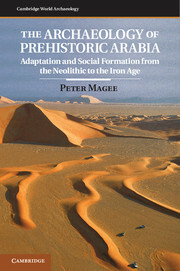 He is the co-author and co-editor of several books, most recently Out of Africa 1: The First Hominin Colonization of Eurasia (2010). 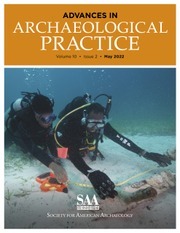 His papers have been published in American Scientist, Current Anthropology, the Journal of Human Evolution, Evolutionary Anthropology, Paléorient, and the Journal of the Israel Prehistoric Society.